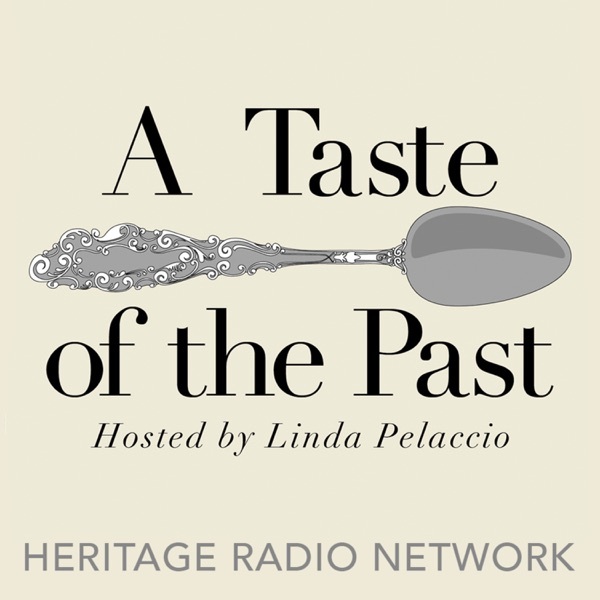 This week on A Taste of the Past, host Linda Pelaccio is joined in the studio by Andrew F. Smith, author of the book Fast Food: The Good, The Bad and The Hungry. He is also the editor of the Edible Series, a revolutionary new series of books on food and drink which explores the rich history of man’s consumption. Each book provides an outline for one type of food or drink, revealing its history and culture on a global scale. Tune in to hear them discuss the history of the fast food industry, from the streets to the franchises.